2019 Alumacraft Competitor 185 Sport Shadow, Yamaha VF 150 XA, Shoreland’r XR 30 trailer. 2019 Alumacraft Competitor 165 tiller, Silver/Black, Yamaha F70 LA w/VTS, Shoreland’r ALR 22L. 2019 Alumacraft Competitor 165 Sport, Cypress/Black, Yamaha VF 90 LA, Shoreland’r ALR 22L . 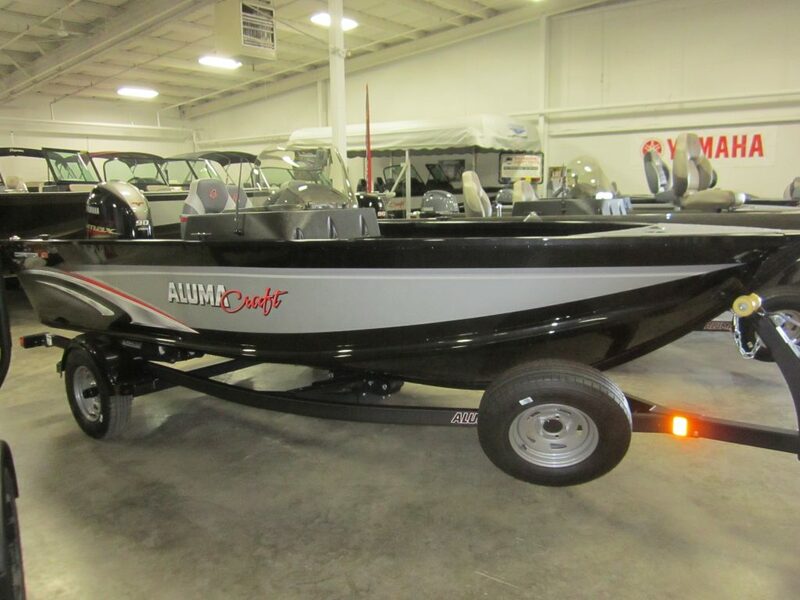 2019 Alumacraft Competitor 165 tiller, Black/Silver, Yamaha F 70 LA, Shoreland’r ALR 22L. 2019 Alumacraft Competitor 165 cs, Cypress/Tan, Yamaha VF 90 LA, E17-20 PTST trailer. 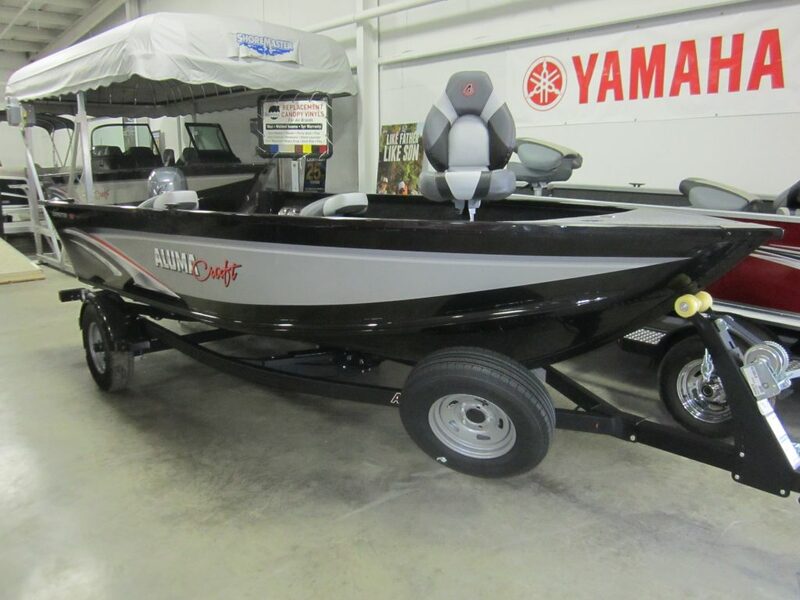 2019 Alumacraft Competitor 165 cs, Black/Silver, Yamaha VF 90 LA, Shoreland’r ALR 22L. 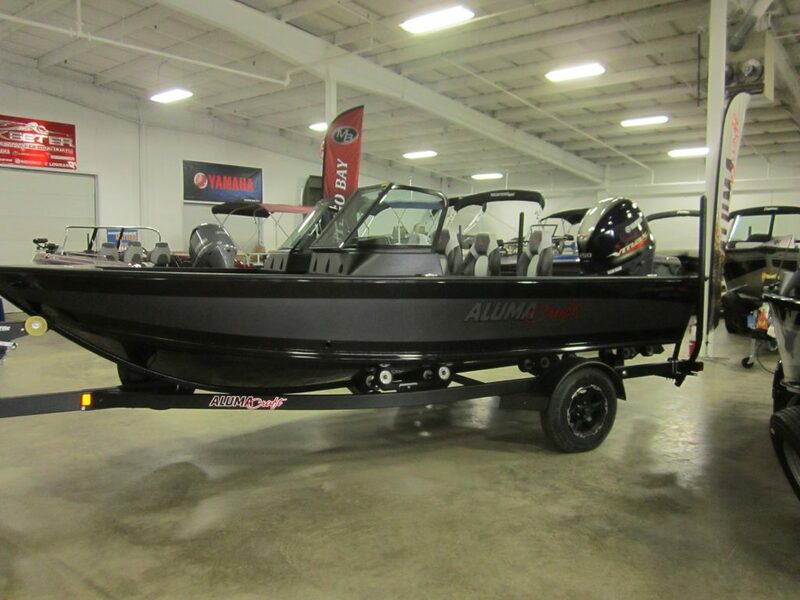 2019 Alumacraft Competitor 175 Sport, Shadow series Black/Black, Hyd Steering, Yamaha VF 150 XA, Shoreland’r ALXR custom trailer.